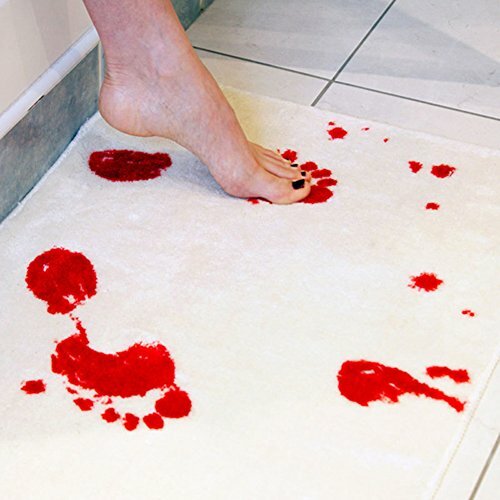 It can prevent you from falling down after shower. 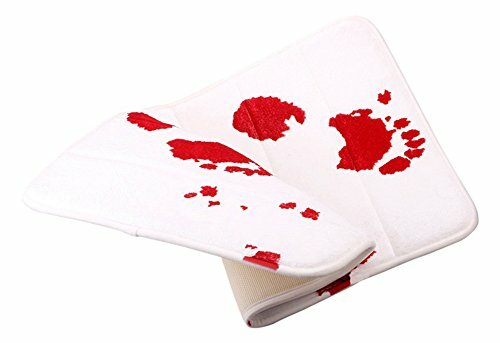 Blood spilled everywhere when you finished your shower and come to your room. 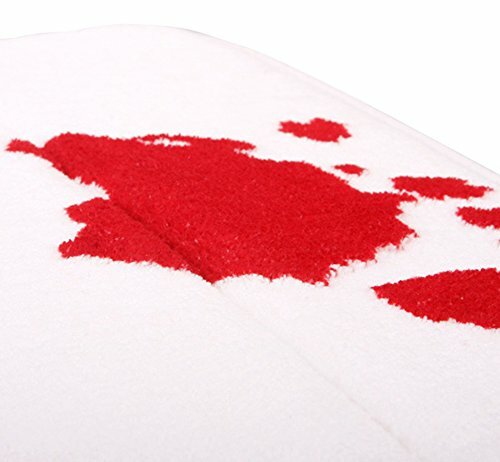 That time you see your mat color is changing. 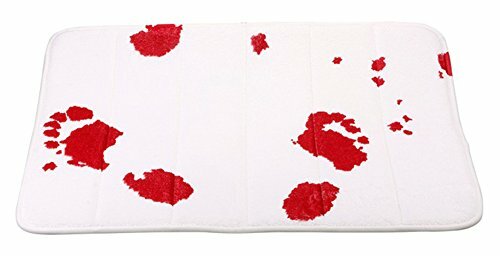 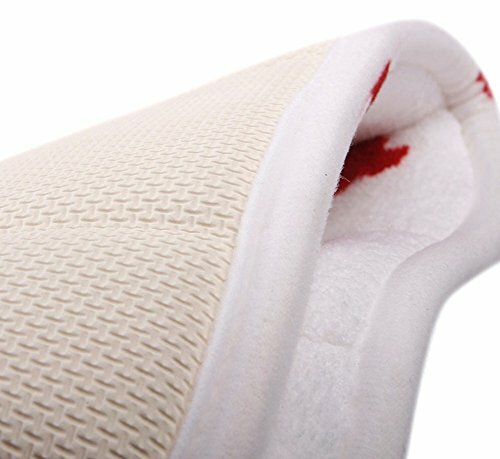 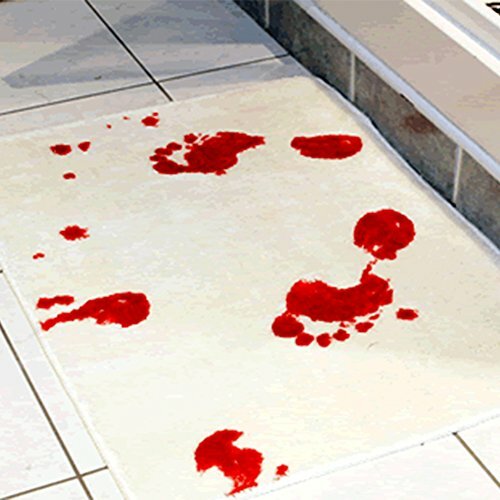 Bloodbath Color Changing Bath Mat features a mill white design which becomes wait by creating the illusion of blood spilled all over the mat. 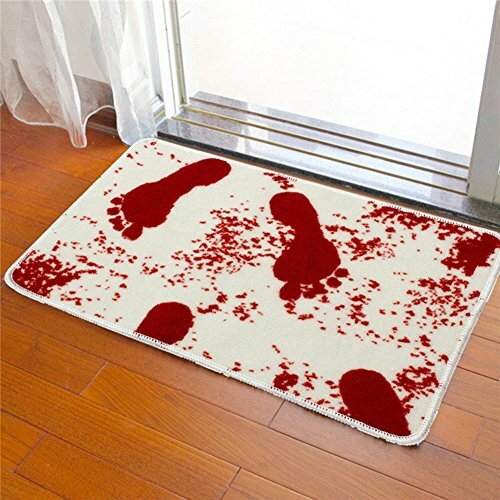 This mat is 16″ x 39″. 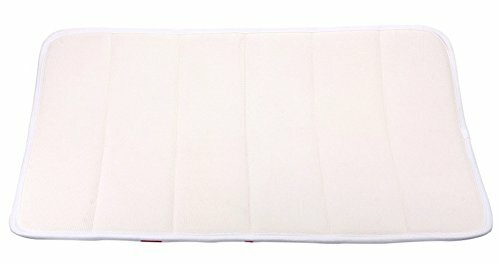 Why don’t you try it today?